This advocacy apps helps parents represent their children in suspension and expulsion administrative procedures. It provides a tutorial of the student’s rights and talking points for the parent to print and use at a school conference or administrative hearing. 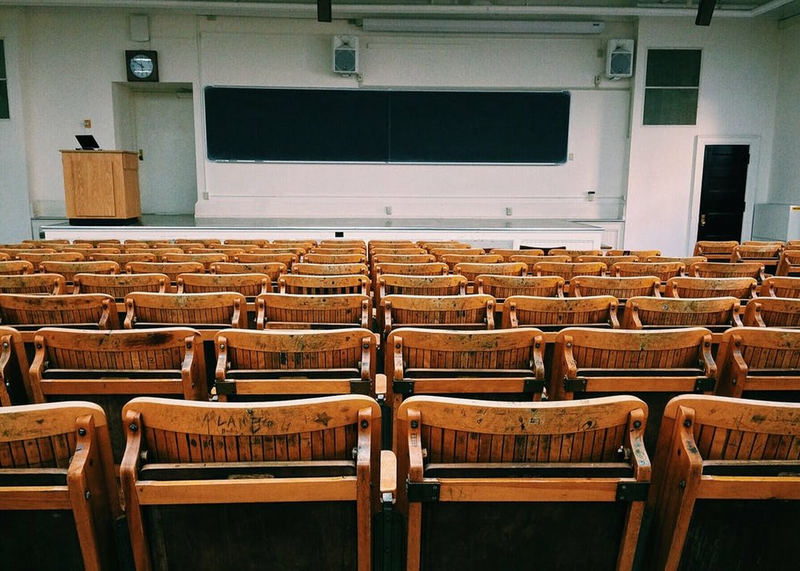 The success of employment discrimination cases in Massachusetts relies on the creation of a cognizable story of discrimination in the workplace. This App facilitates the compilation of necessary information to streamline MHLAC's intake process and allow the organization to assist more clients. 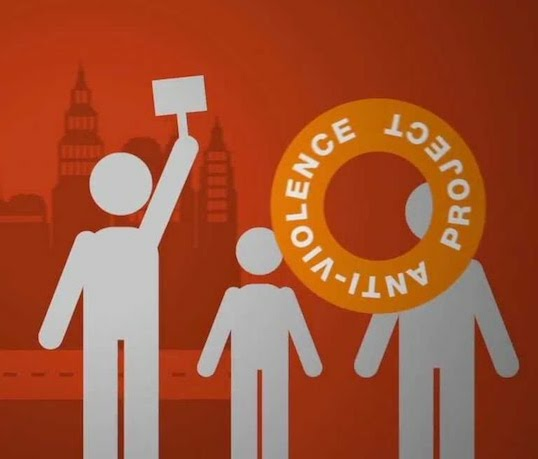 The New York City Anti-Violence Project (AVP) empowers LGBTQI and HIV-affected communities to end all forms of violence through education, advocacy & counseling. The app connects service providers and first responders with AVP for emergency reporting, intake, training resources, and safety tips. This app will help the Access Pro Bono Society of British Columbia provide more efficient and targeted advice to their clients. Based on a series of responses, the app informs intake specialists of the pertinent legal issues and advises clients on the documents they need to bring to meet with a lawyer. This app identifies signs and symptoms of elder abuse and any possible crimes to help users report elder abuse. It also provides information on legal concepts and documents from the Legal Issues Related to Elder Abuse: A Pocket Guide for Law Enforcement by the ABA Commission on Law and Aging. This app asks government contractors questions about their employment to ensure they are receiving the correct wage, vacation and benefits under the Service Contract Act. Eligible clients will be directed to GoodJobsNation to receive assistance with filing a complaint with the Department of Labor. This app is designed to assist volunteers at El Centro Hispano and ONE DC identify and diagnose problems related to wage theft, employment discrimination, and workers' compensation. This app assists intake for callers who are seeking assistance with child-related legal matters. The app determines the best available resources for the caller's issue and location, prompts volunteers to share those resources in real-time, specifies follow-up materials, and generates reports for supervisors.